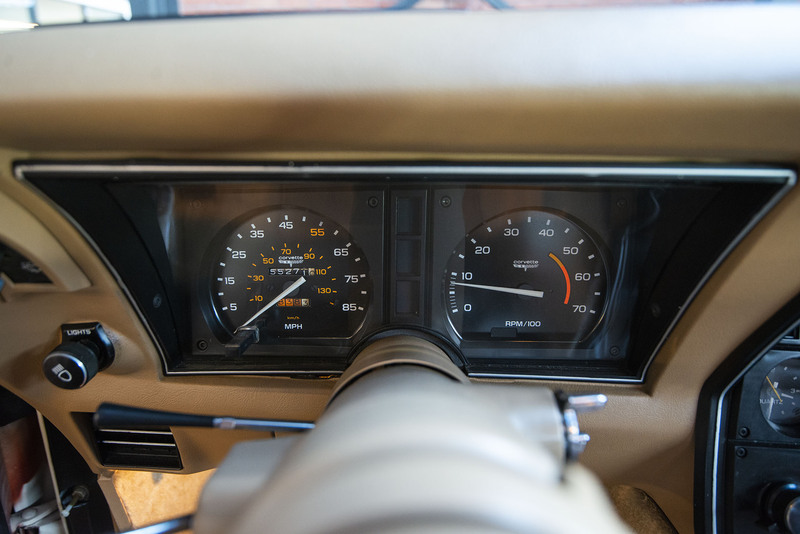 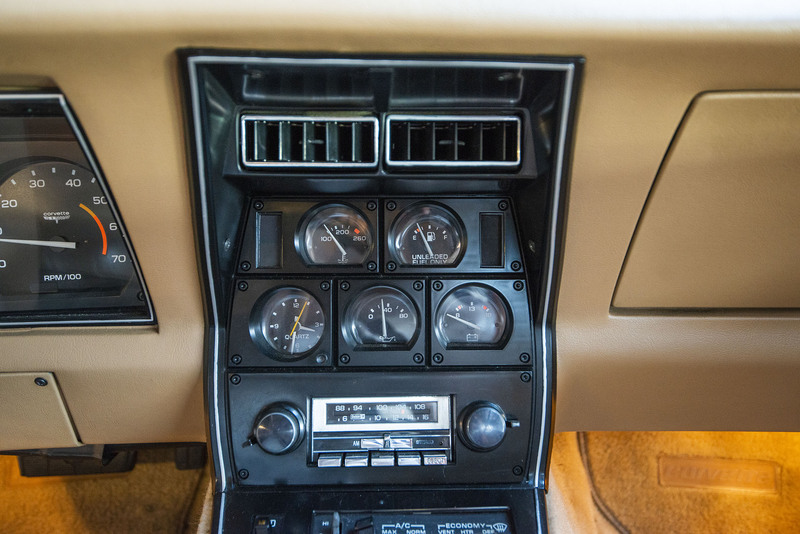 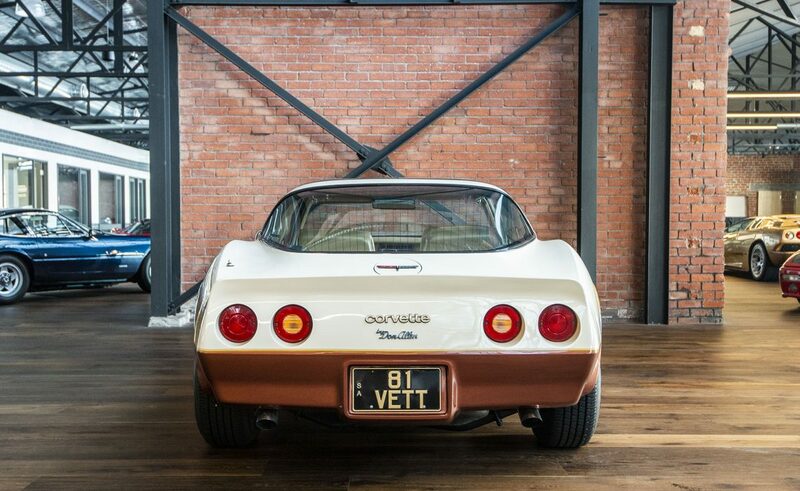 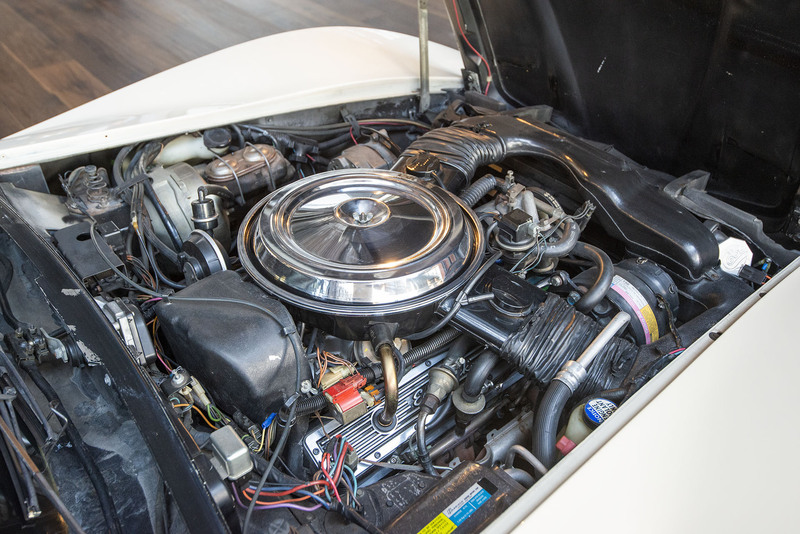 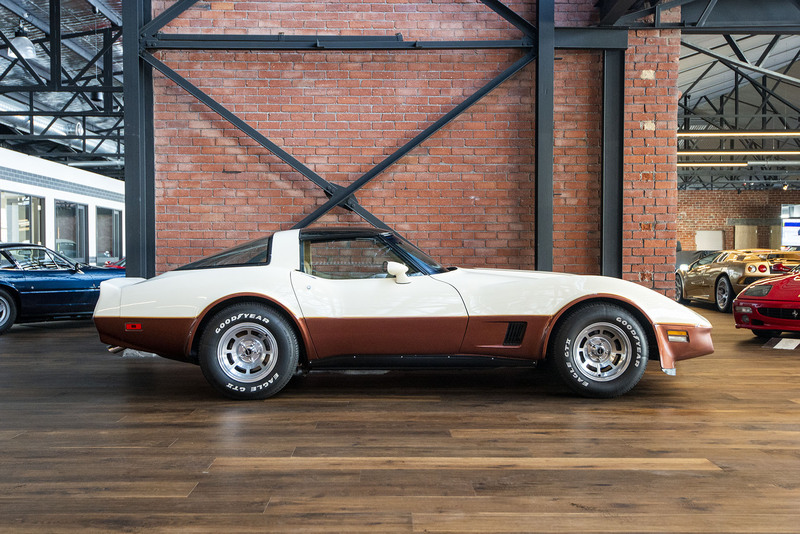 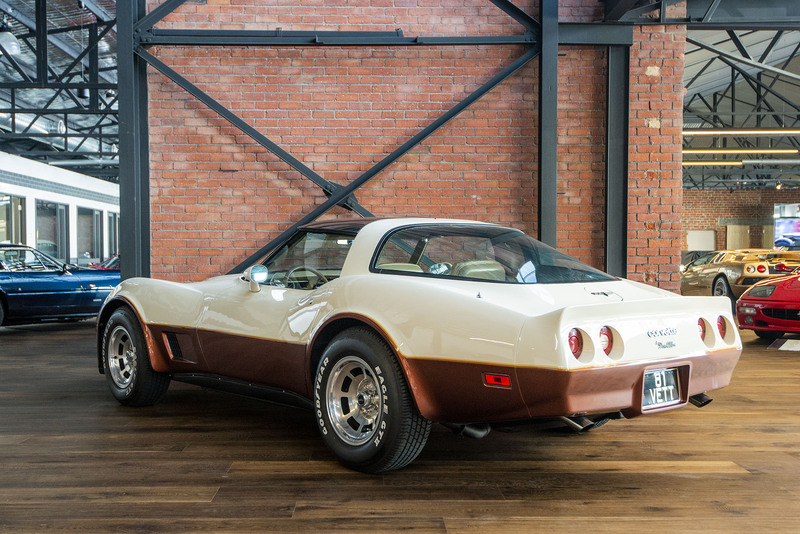 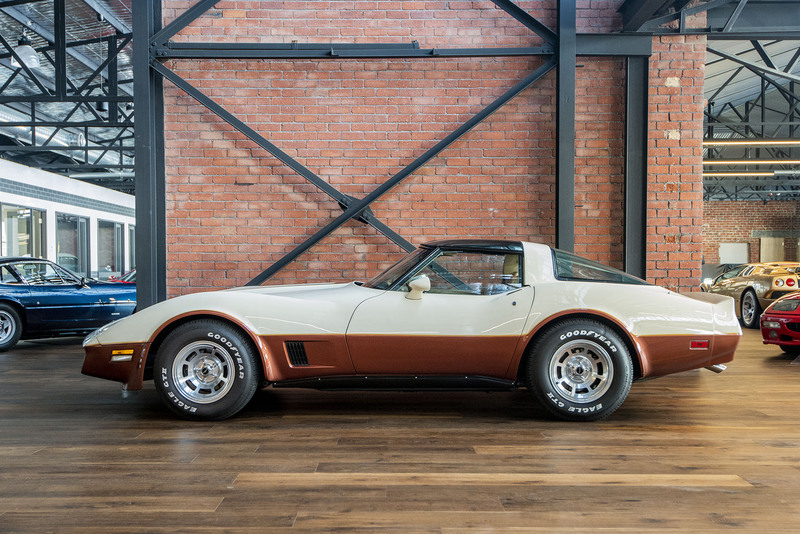 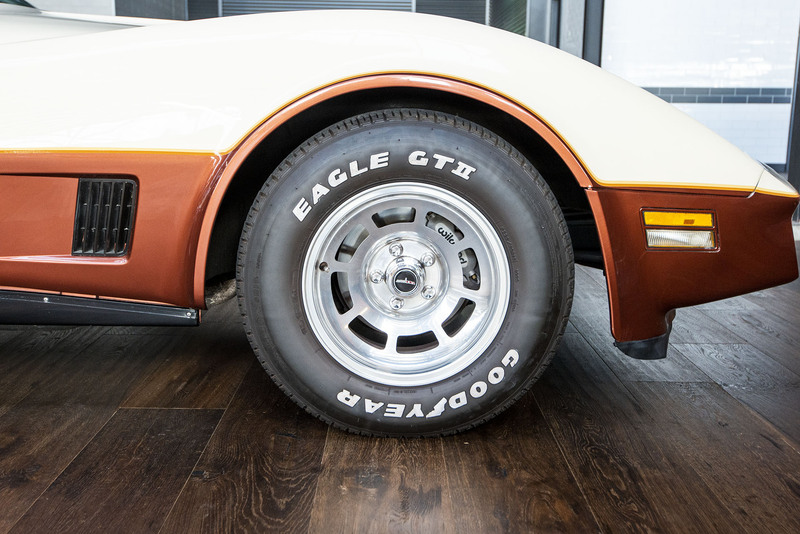 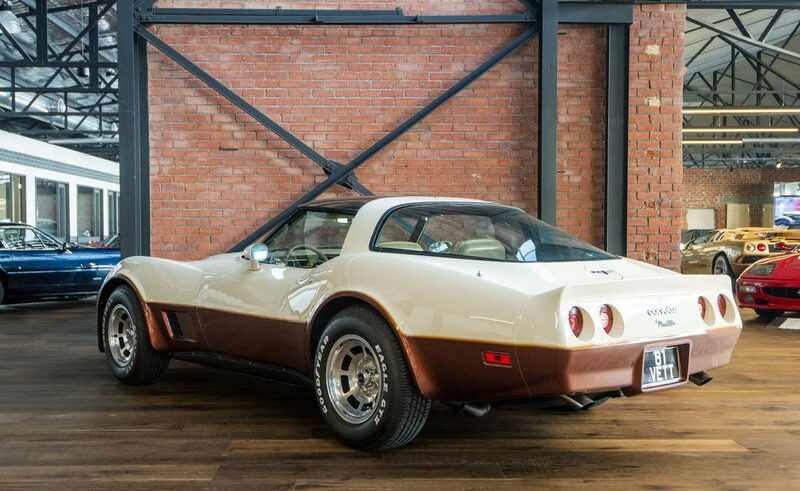 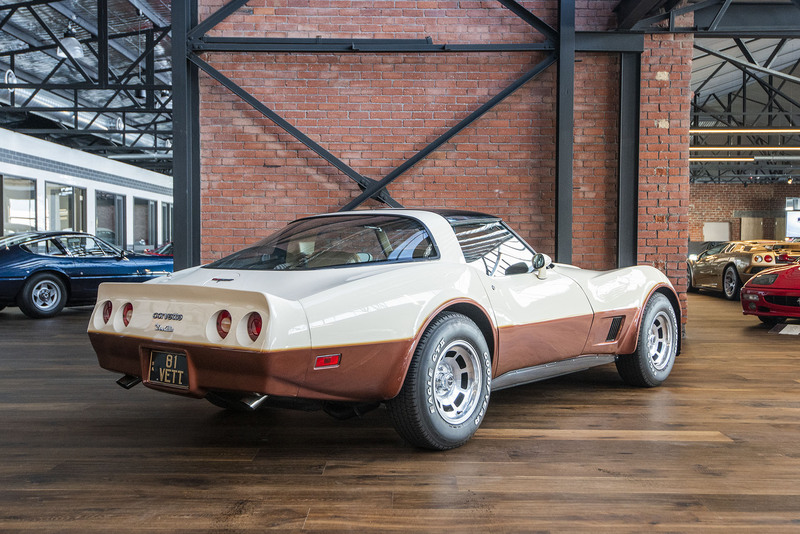 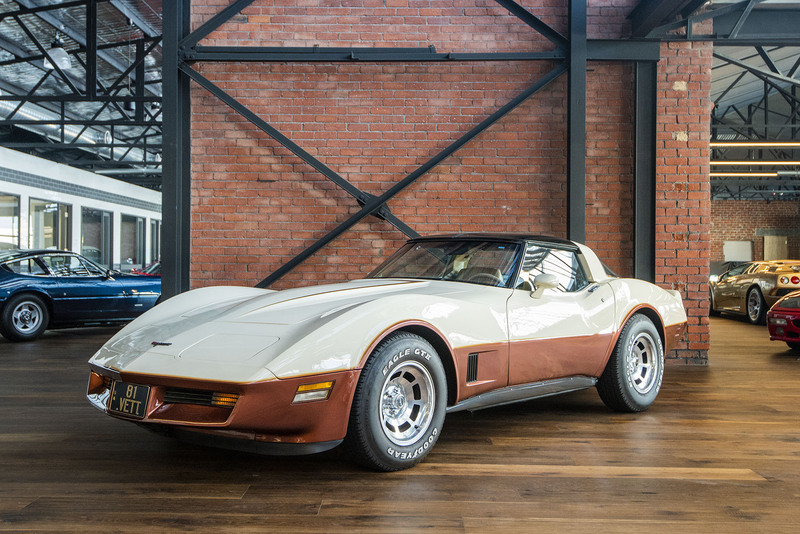 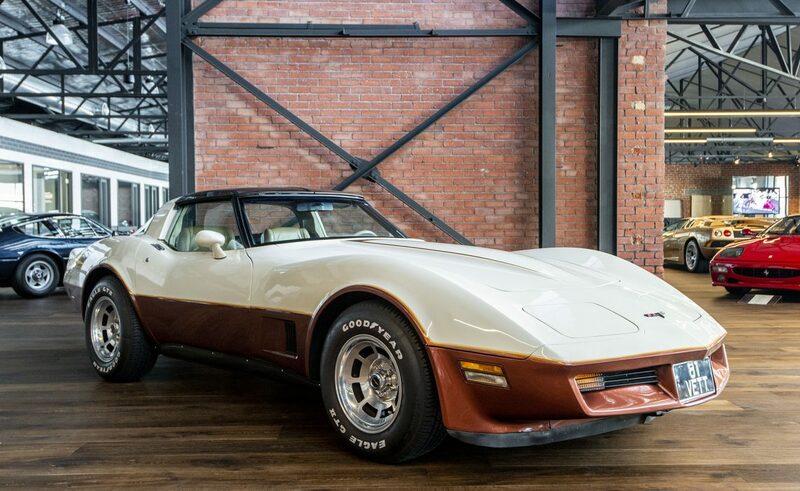 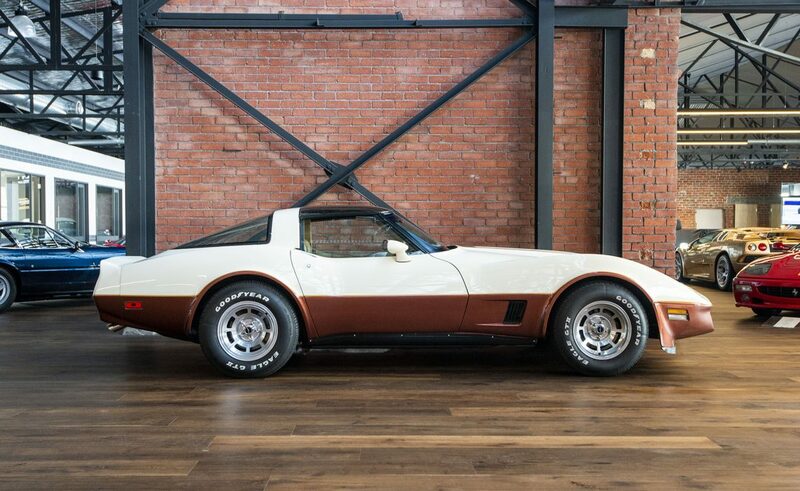 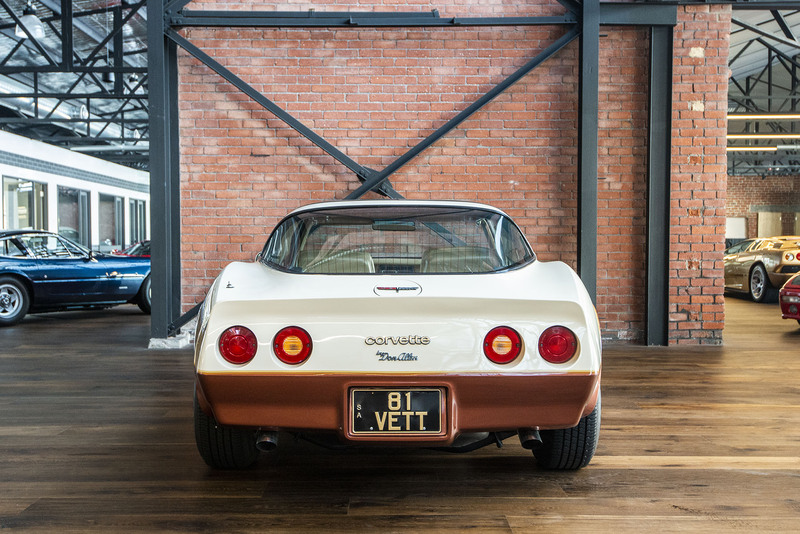 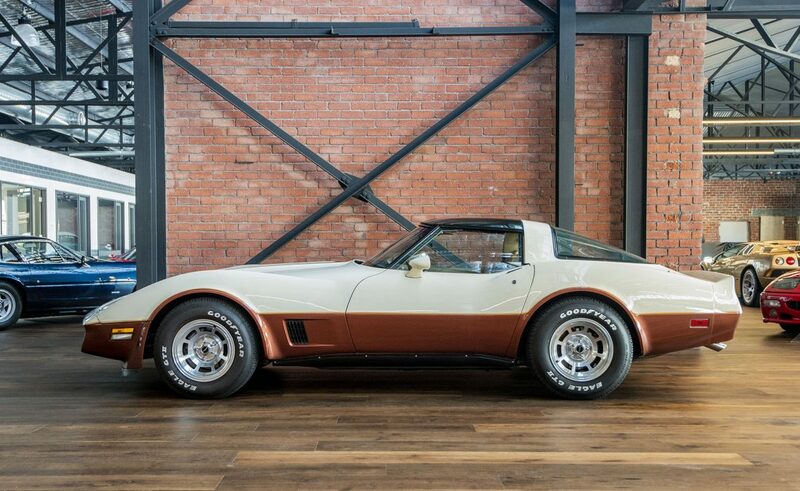 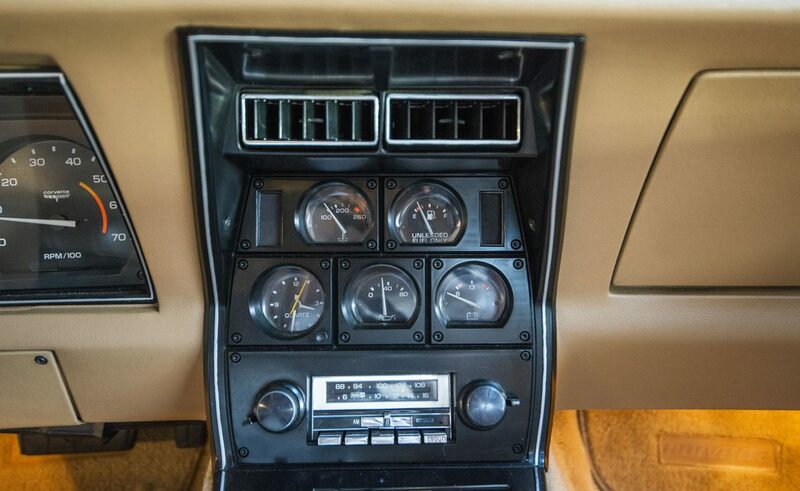 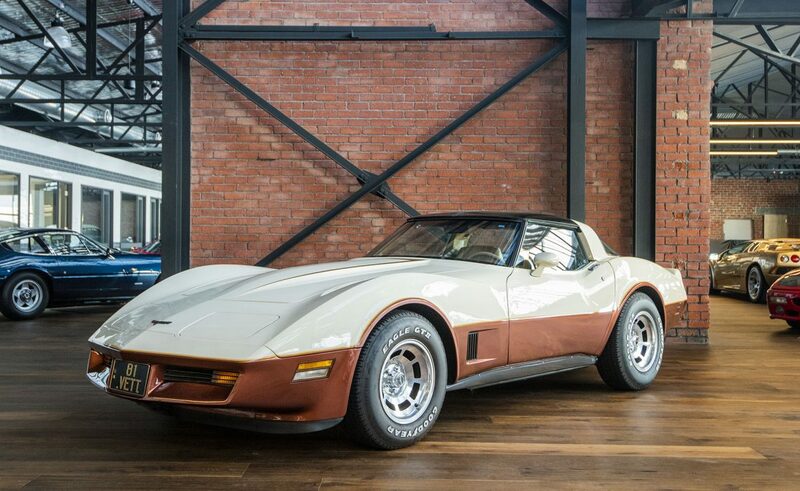 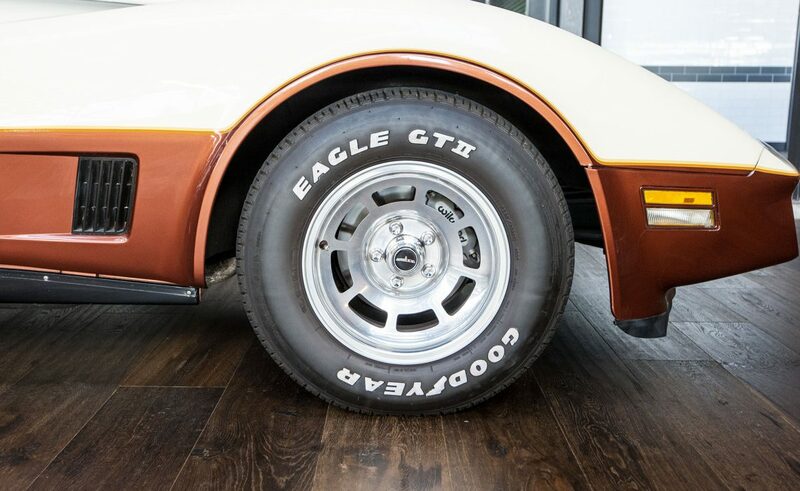 This is a very nice original example and well worth inspecting if you seek an excellent Corvette 350 Targa automatic. 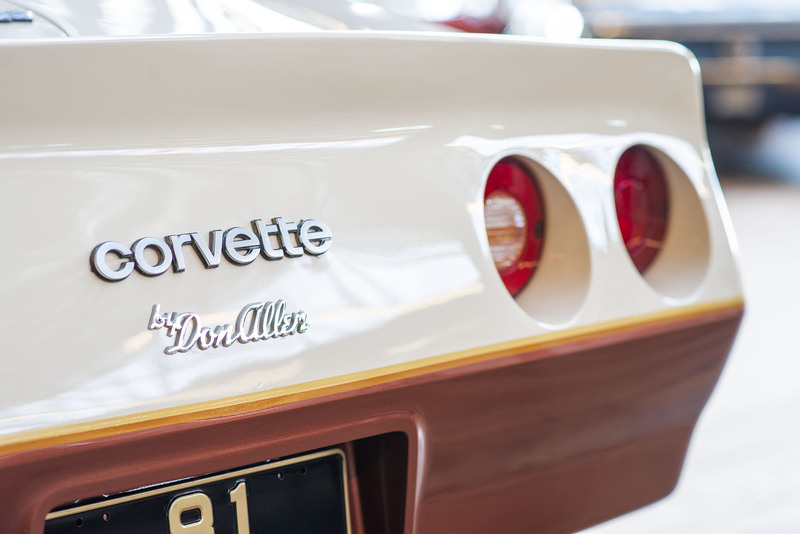 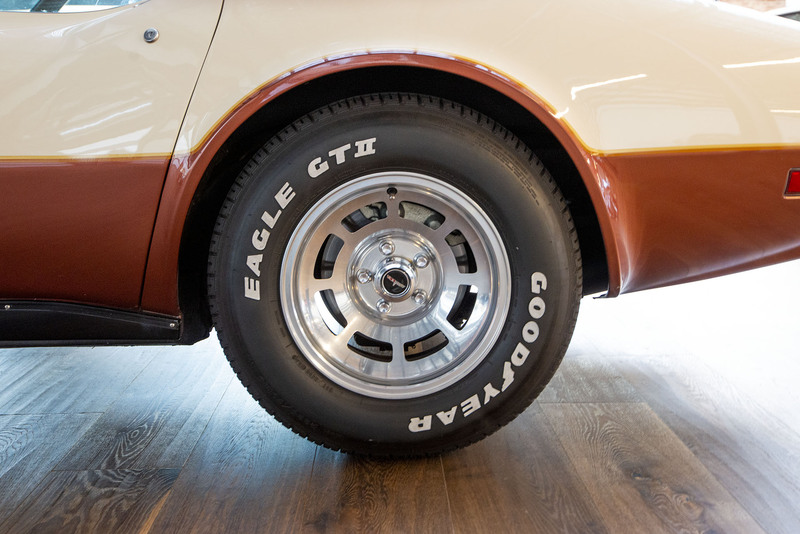 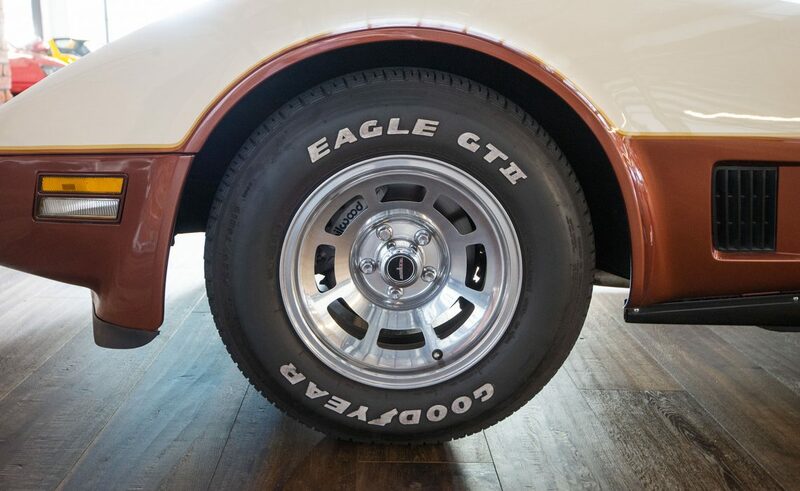 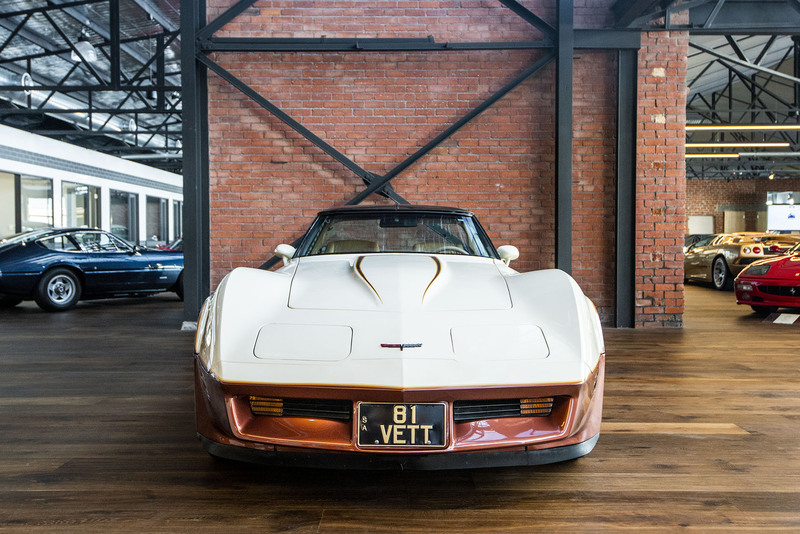 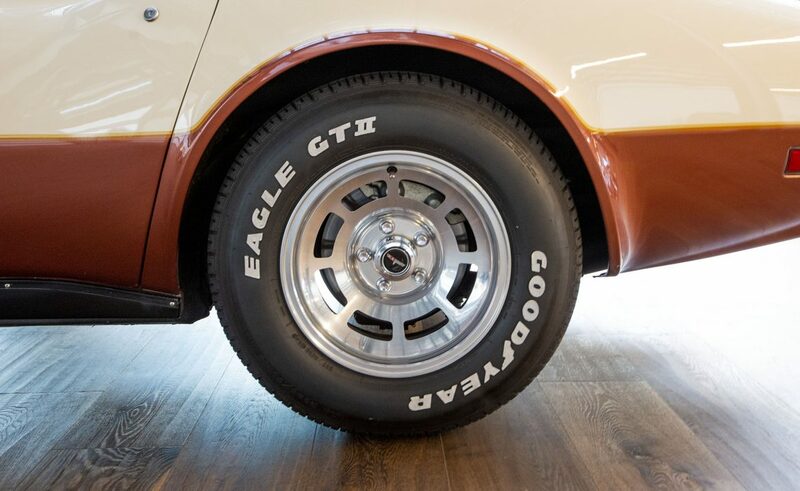 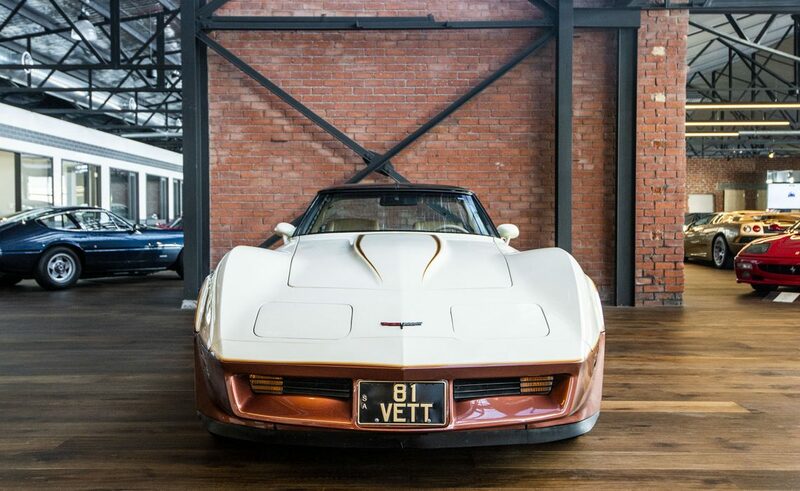 Don Allen was a Chevrolet dealer who personalised Corvettes he sold as a point of difference. 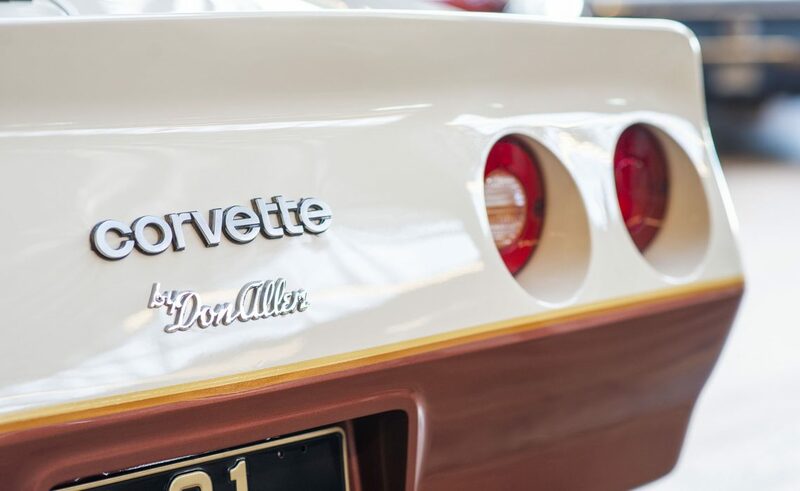 This Corvette comes with the original sale note document, warranty card and handbook. 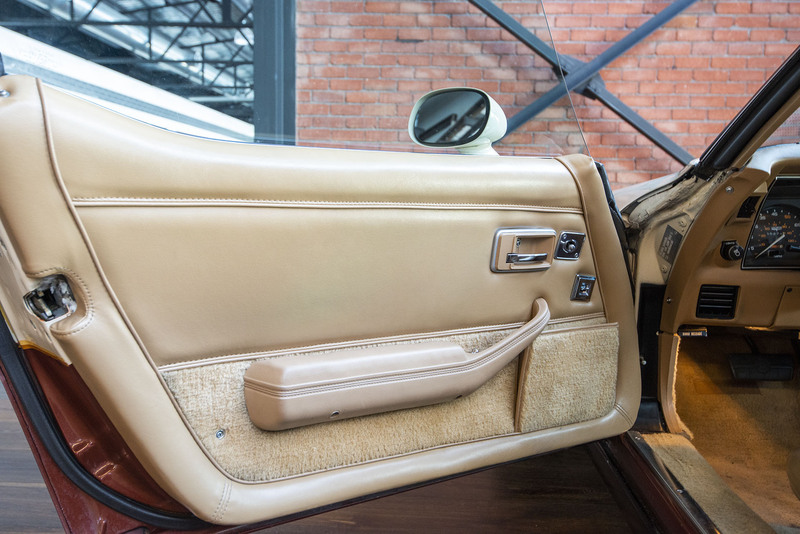 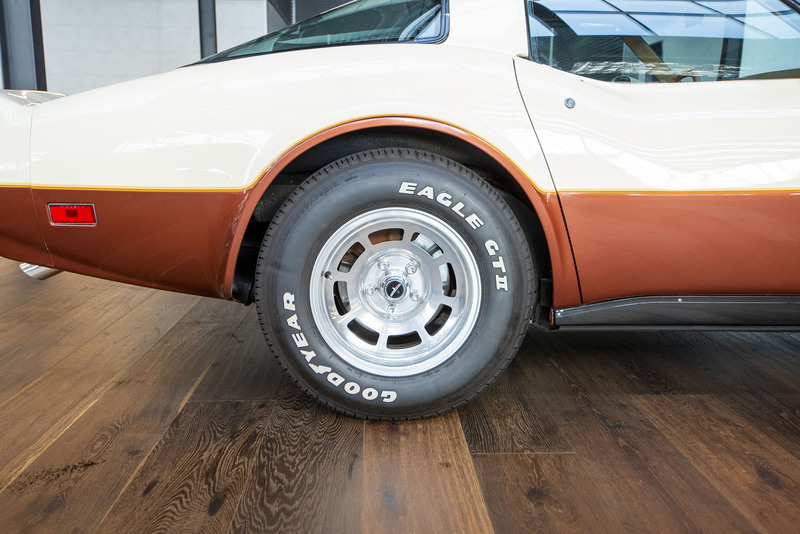 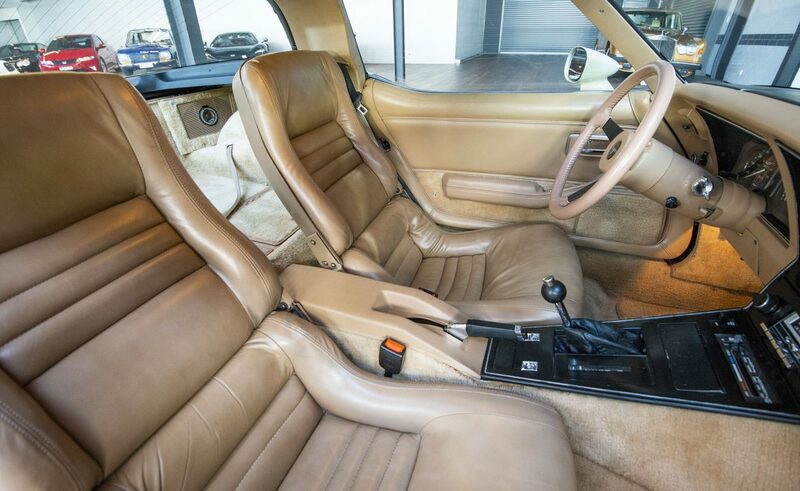 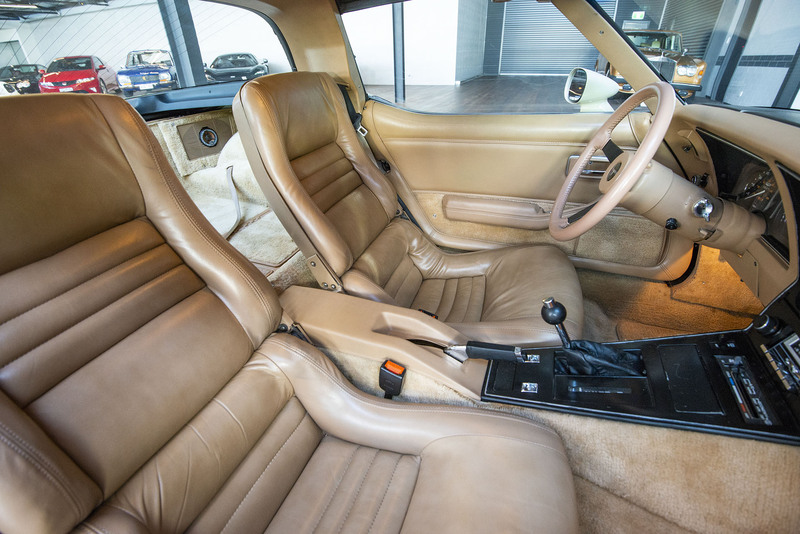 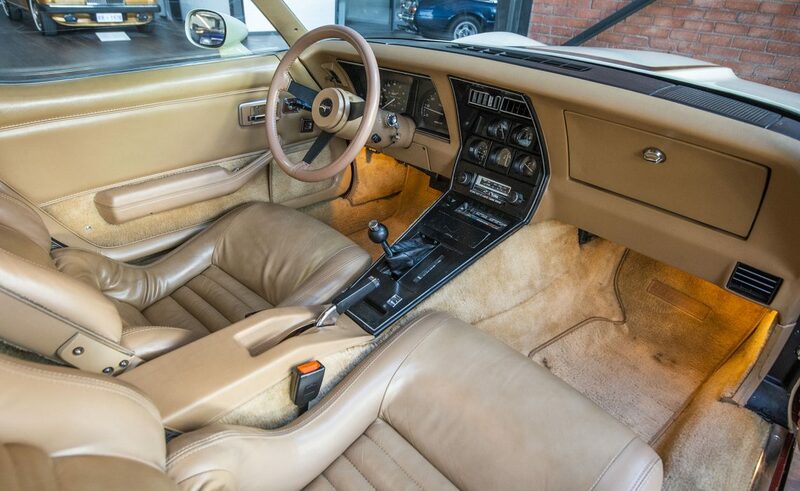 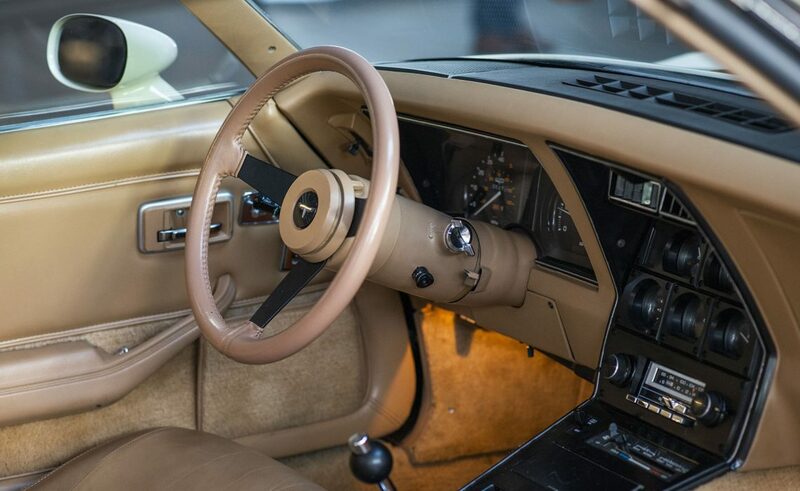 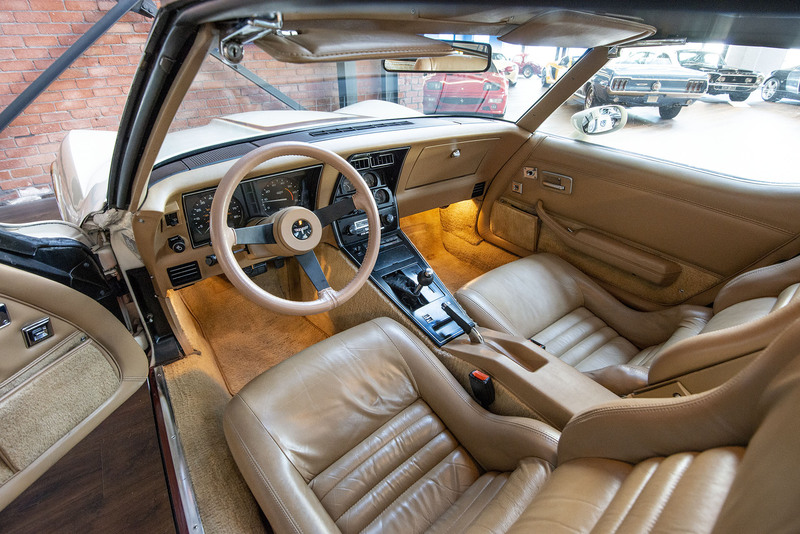 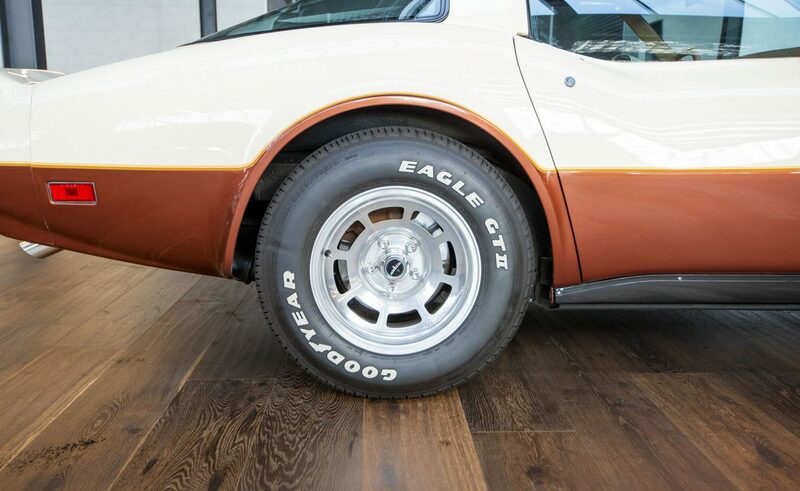 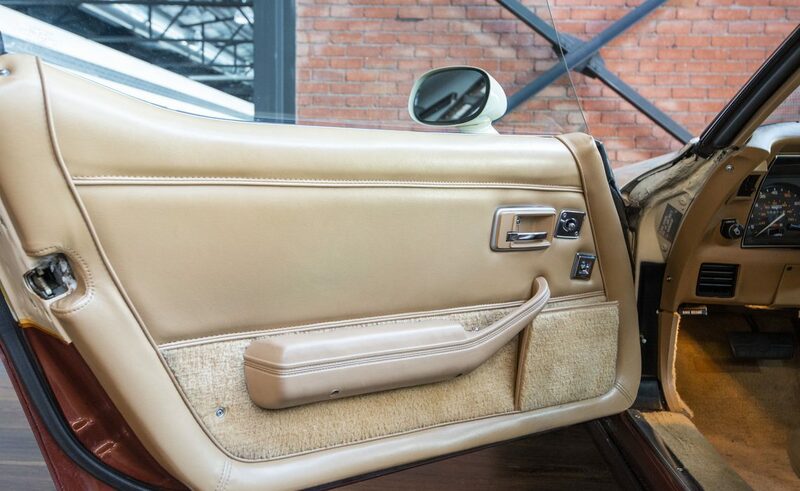 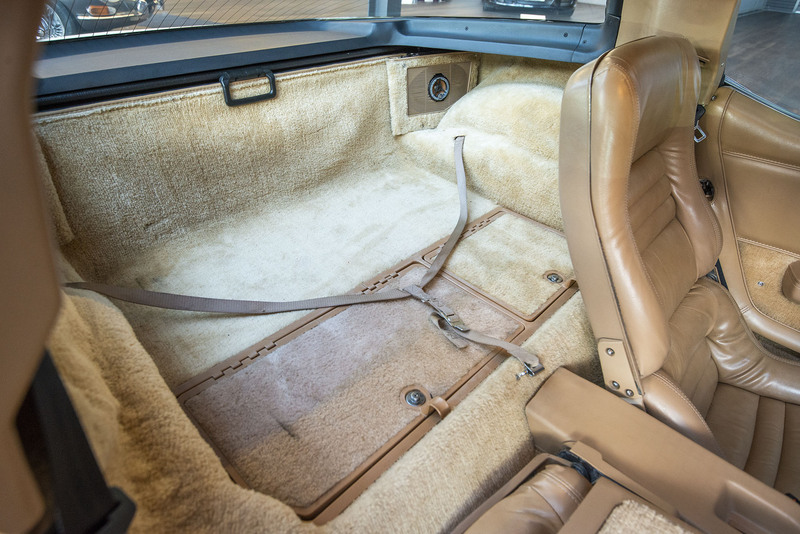 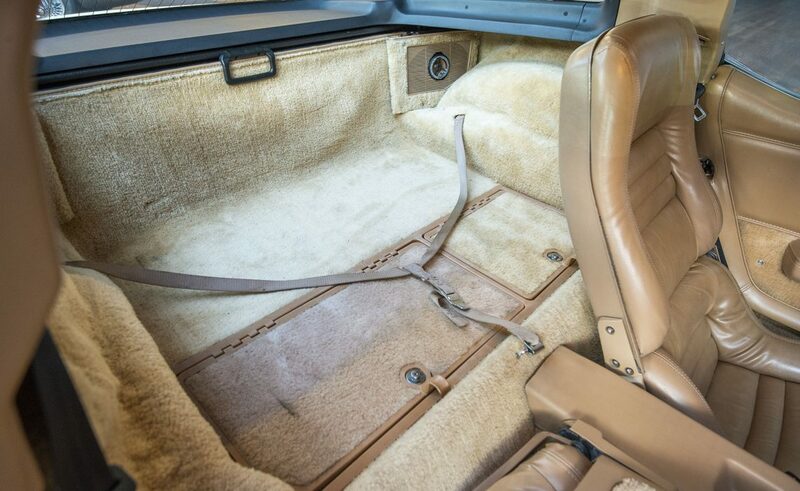 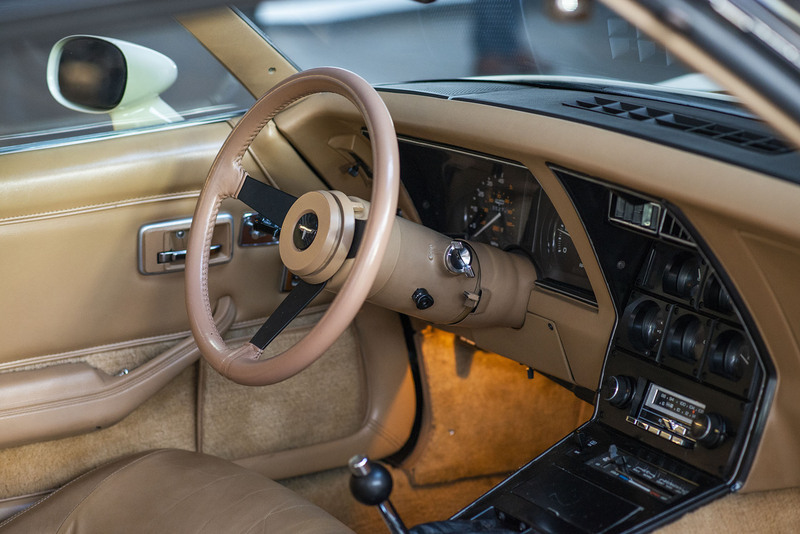 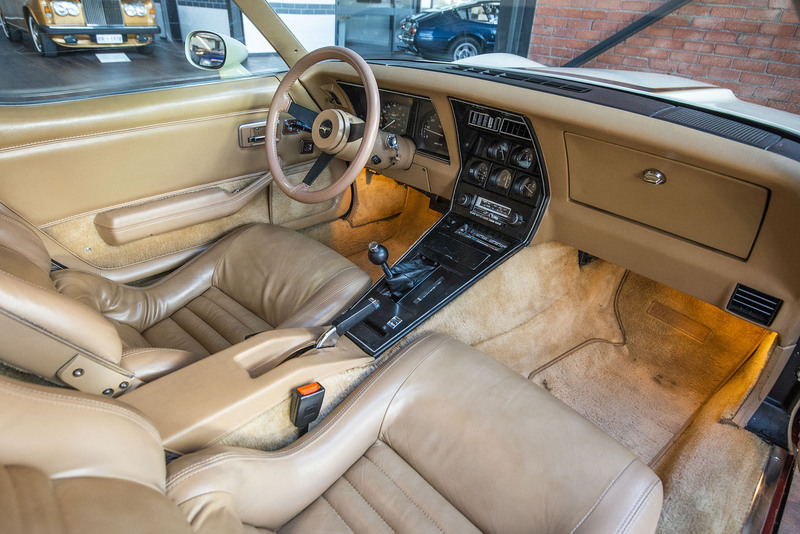 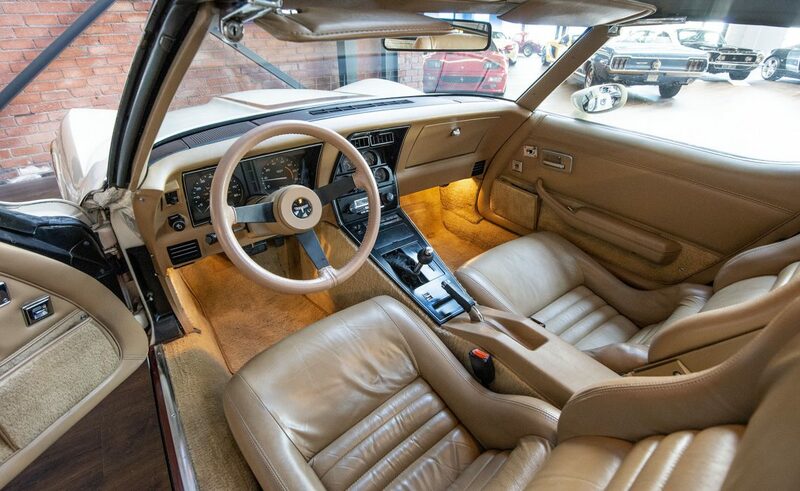 It was delivered new in Corvette beige with Camel leather. 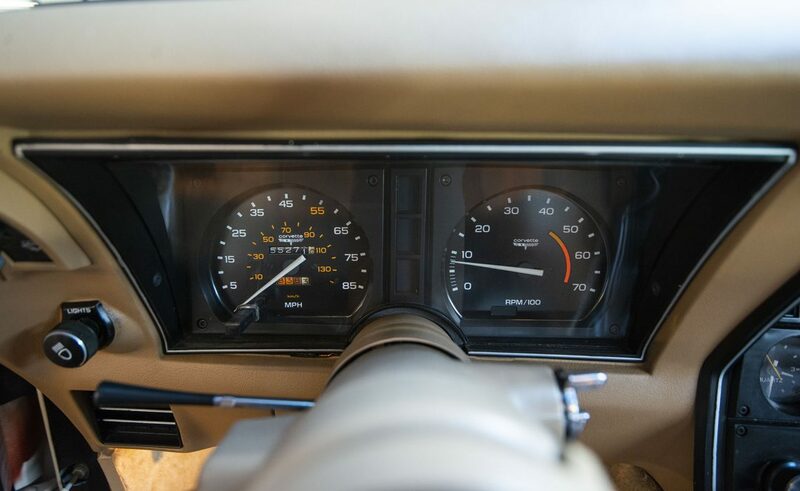 Total new car price was $18,913.16. 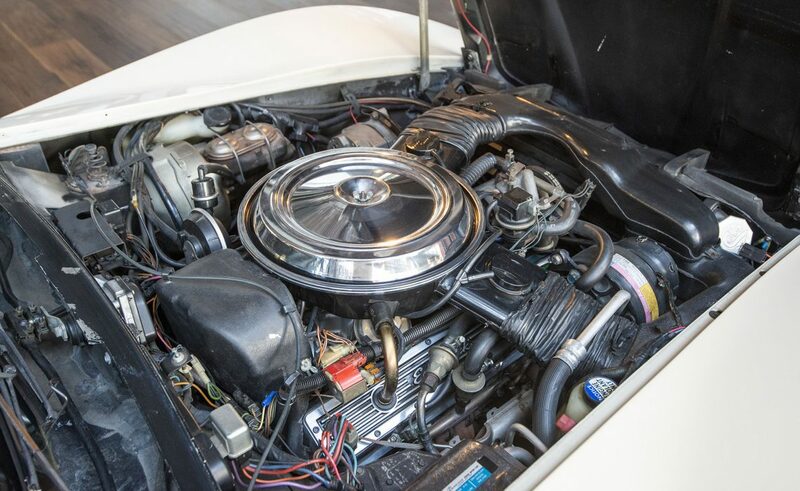 If you would like to take a closer look, we are just 5 minutes from Adelaide airport - our mechanic can assist with your inspection - hoist available.